Andrew Marr sets off on an epic journey through 70,000 years of human history. 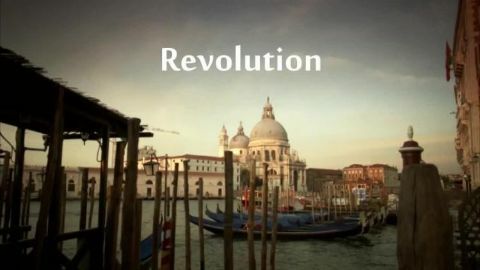 Using dramatic reconstructions, documentary filming around the world and cutting-edge computer graphics, he reveals the decisive moments that shaped the world we live in today, telling stories we thought we knew and others we were never told. 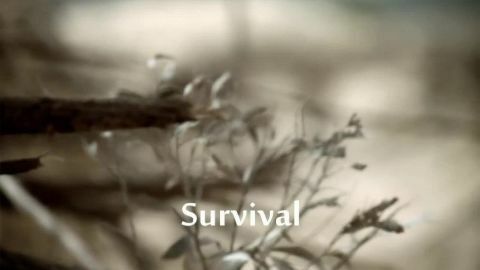 (Part 1: Survival) Starting with our earliest beginnings in Africa, Marr traces the story of our nomadic ancestors as they spread out around the world and settled down to become the first farmers and townspeople. He uncovers extraordinary hand-prints left in European caves nearly 30,000 years ago and shows how human ingenuity led to inventions which are still with us today. He also discovers how the first civilisations were driven to extremes to try to overcome the forces of nature, adapting and surviving against the odds, and reveals how everyday life in ancient Egypt had more in common with today's soap operas than might be imagined. Andrew Marr sets off on an epic journey through 70,000 years of human history. Using dramatic reconstructions, documentary filming around the world and cutting-edge computer graphics, he reveals the decisive moments that shaped the world we live in today, telling stories we thought we knew and others we were never told. 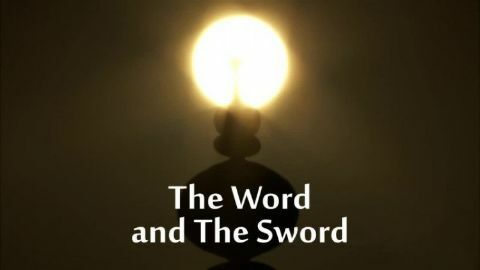 (Part 3: The Word and the Sword) Andrew Marr plunges into the spiritual revolutions that shook the world between 300 BC and 700 AD. 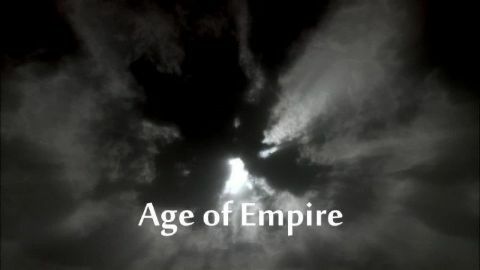 This was an age that saw the bloody prince Ashoka turn to Buddhism in India, the ill-fated union of Julius Caesar and Egypt's Cleopatra, the unstoppable rise of Christianity across the Roman Empire and the dramatic spread of Islam from Spain to Central Asia. But the most potent human force on the planet came from the combination of faith and military power as both Christianity and Islam created new empires of 'the word and the sword'. Andrew Marr sets off on an epic journey through 70,000 years of human history. Using dramatic reconstructions, documentary filming around the world and cutting-edge computer graphics, he reveals the decisive moments that shaped the world we live in today, telling stories we thought we knew and others we were never told. 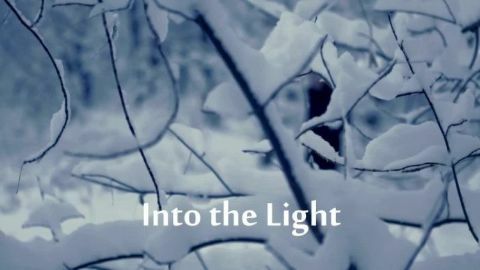 (Part 4: Into the Light) Andrew Marr reaches the Middle Ages. After the collapse of the Roman Empire, Europe was little more than a muddy backwater. Vikings explored and pillaged from Northern Europe to North America. But they also laid the foundations of powerful new trading states - including Russia. This was also the Golden Age of Islam, and the knowledge of ancient civilisations from India, Persia and Greece was built upon by Islamic scholars in Baghdad's House of Wisdom. By exploring the conquests of Genghis Khan, the adventures of Marco Polo and the extraordinary story of an African King - the wealthiest who ever lived - Marr finds out how Europe emerged from the so-called 'Dark Ages' and used influences from around the world to rise again with the Renaissance. Andrew Marr sets off on an epic journey through 70,000 years of human history. 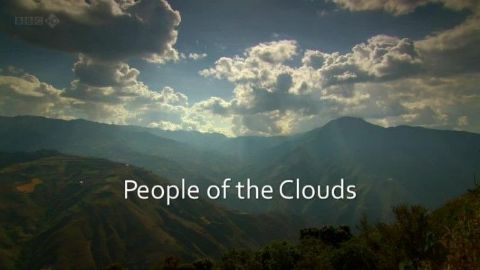 Using dramatic reconstructions, documentary filming around the world and cutting-edge computer graphics, he reveals the decisive moments that shaped the world we live in today, telling stories we thought we knew and others we were never told. 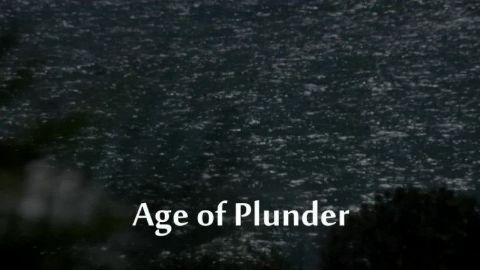 (Part 5: Age of Plunder) Andrew Marr tells the story of Europe's rise from piracy to private enterprise. The explosion of global capitalism began with Christopher Columbus stumbling across America while searching for China. While Europe tore itself apart in religious wars after the Reformation, the Spanish colonised the New World and brought back 10 trillion dollars' worth of gold and silver. But it was Dutch and English buccaneer businessmen who invented the real money-maker: limited companies and the stock exchange. They battled hand-to-hand to control the world's sea trade in spices, furs and luxuries like tulips. In the 145 years from 1492 to 1637, European capitalism was born and spread across the globe. Andrew Marr sets off on an epic journey through 70,000 years of human history. Using dramatic reconstructions, documentary filming around the world and cutting-edge computer graphics, he reveals the decisive moments that shaped the world we live in today, telling stories we thought we knew and others we were never told. 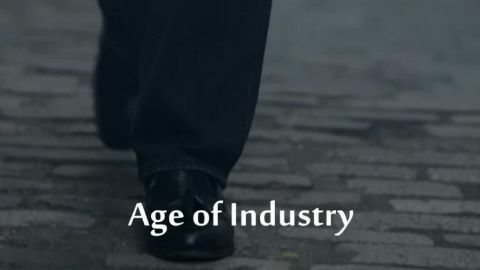 (Part 7: Age of Industry) Andrew Marr tells how Britain's Industrial Revolution created the modern world. The old agricultural order of aristocratic landowners, serfs and peasant farmers was replaced by a new world of machines, cities and industrialists. Across the world, many resisted this sweeping change. From China to America, Russia to Japan, bitter battles were fought between the modernisers and those who rejected the new way of life. In Europe, new industrial powers competed with each other to create vast empires which dominated the world. But this intense competition would lead to the industrial-scale slaughter and destruction of the First World War. Andrew Marr sets off on an epic journey through 70,000 years of human history. Using dramatic reconstructions, documentary filming around the world and cutting-edge computer graphics, he reveals the decisive moments that shaped the world we live in today, telling stories we thought we knew and others we were never told. 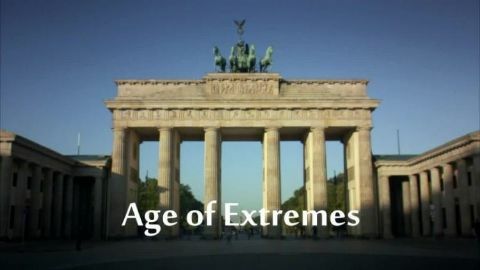 (Part 8: Age of Extremes) Andrew Marr brings the story right up to date with the twentieth century. Marr suggests that humanity found itself propelled forward by our technological brilliance but limited by the consequences of our political idiocy. The decisions we make in the next 50 years, he argues, may well decide our fate. For Marr, the most interesting part of human history lies just ahead. Alexander, a student of the brilliant philosopher Aristotle, worshiped the god Amun which he believed to be his father. He suffered from epilepsy and was gay, when his partner died he sacrificed all 5,000 inhabitants of a village for him. Alexander's legacy was that a man could be a god, by he has many peoples, cultures and beliefs influenced his vast empire. Alexander the Great had a vision: one civilized world with him as absolute leader! An ambition which had all districts with enormous bloodshed as a result. His craving for power was so great that in our modern world has no equal! While his influence is still noticeable, we know still very little about him. Greek and English archaeologists searching for years for one of the world's greatest mysteries:. the last resting place of Alexander the Great and his golden sarcophagus Alexander The God King is a fascinating journey through time and separate the truth from the legends. The ambition of one man, the course changed our history! Second part is looking at Czechoslovakia's attempts to reform communism, which were brutally crushed in an invasion by Warsaw Pact allies in 1968. 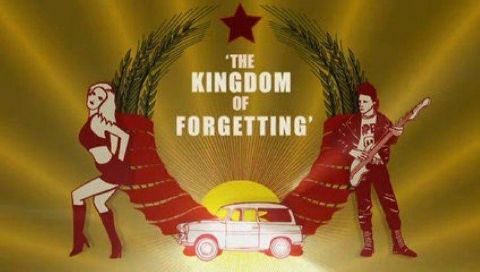 What followed was the reimposition of hardline communist rule known as 'Normalisation' - under which the reformers were removed, the reforms reversed and history rewritten, leaving the country known as 'the Kingdom of Forgetting'. 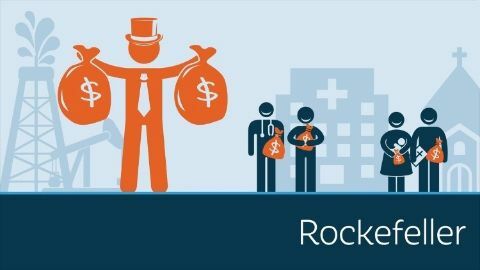 Was America's first billionaire, John D. Rockefeller, a greedy robber baron, a generous philanthropist, or both? And did the oil tycoon exploit America's poor or give them access to much-needed energy? Historian and Hillsdale College professor Burt Folsom, author of "The Myth of the Robber Barons," reveals the truth about the Rockefeller empire.